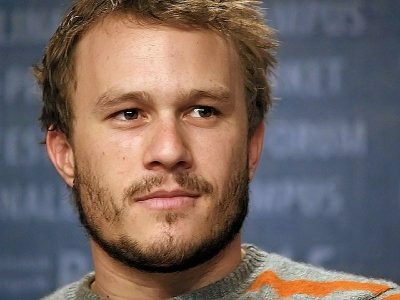 Photo: Heath Ledger, an Australian actor. Photo by Howie Berlin accessed on Wikimedia Commons. Western Australia is the largest state in and occupies the western portion of Australia. In 1826, Europeans began to settle permanently in Western Australia when Albany, a port city in Western Australia, was claimed by the British. European immigration to Western Australia began to increase in the early 20th century. European immigrants came from England, Ireland, Italy, Scotland, Germany, Italy, Croatia, Macedonia and other European nations. Today those with European descent make up the majority (77.5%) of the state’s population (2.6 million people in 2016). The Australian Western population data represent DNA samples from 2645 Caucasians living in Western Australia, a state of Australia.